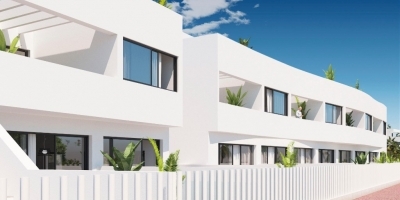 Golf Sun Spanish Properties are a well-known real estate agency located on the Costa Blanca in La Regia, Orihuela Costa and we have a wide selection of new build property for sale in Costa Blanca and Costa Cálida in Spain. Our real estate catalogue comprises of all types of new build properties such as apartments, bungalows, townhouses, detached villas, luxury villas, plots of land, etc... We offer both key ready properties and off plan which are still under construction. 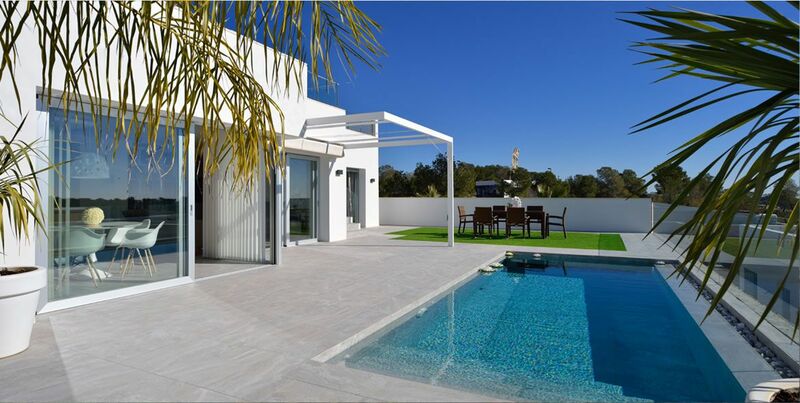 Since 1999 we are working in the real estate market on the Costa Blanca and Costa Cálida regions, including the beautiful coast and inland in popular areas such as Orihuela Costa, Cabo Roig, Campoamor, Villamartin, Los Dolses, Playa Flamenca, Punta Prima, Mil Palmeras, Torre de la Horadada, Pilar de la Horadada, San Pedro, Pinar de Campoverde, Mar Menor, Torrevieja, Ciudad Quesada, Rojales, Benijofar, Benimar, Algorfa, Guardamar, La Marina and Gran Alacant among others. 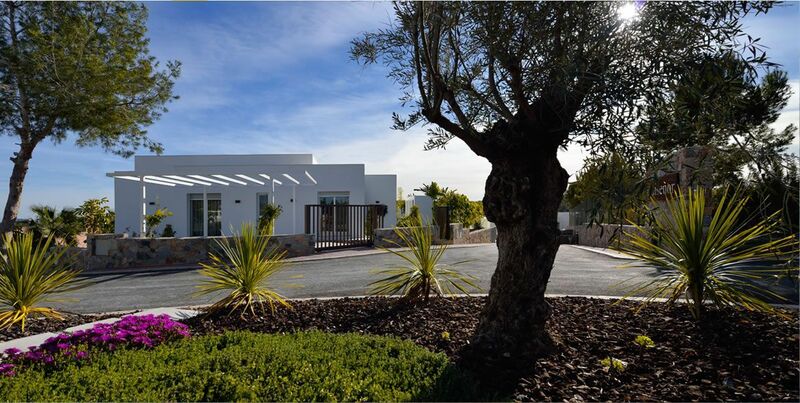 We establish a close relationship with all our clients helping them to seek out in Costa Blanca, Spain, newly built property for sale. 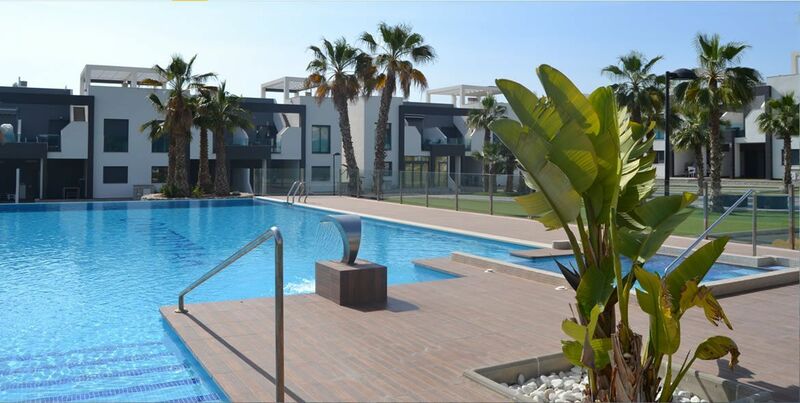 Whether you are looking for a solid investment, a holiday home or a place to live all year, at Golf Sun Spanish Properties we will give you the right advice to help you find the perfect home, your dream home. The multilingual staff of Golf Sun consists of professionals who have a great knowledge of the Spanish real estate market and the area, and have been living and working in the Costa Blanca for over 15 years.We are one of the longest established real estate agencies in the area and we pride ourselves in our honest and direct approach.We want to help you find the best new construction properties in the Costa Calidaand Costa Blanca. Our philosophy is not to try to sell a property at all costs, but to help you reach the quality and lifestyle you are seeking. We know that the process of purchasing a new property can sometimes be complex, and for that reason we will help you with all the aspects that you will encounter throughout the purchasing and after sales process. The Costa Blanca has been designated as the "healthiest place to live in Europe"by the World Health Organization (WHO), they claim that it has a “near perfect environment as it is possible to obtain". This is due, among other things, to an exceptionally dry climate which is very beneficial for people with diseases such as rheumatism, arthritis or asthma and they can get great relief from their ailments in this special microclimate. With many Blue Flag beaches along the golden sandy coastline of the Costa Blanca and many championship golf courses it is no wonder it is the best place to live, enjoy a holiday or invest. 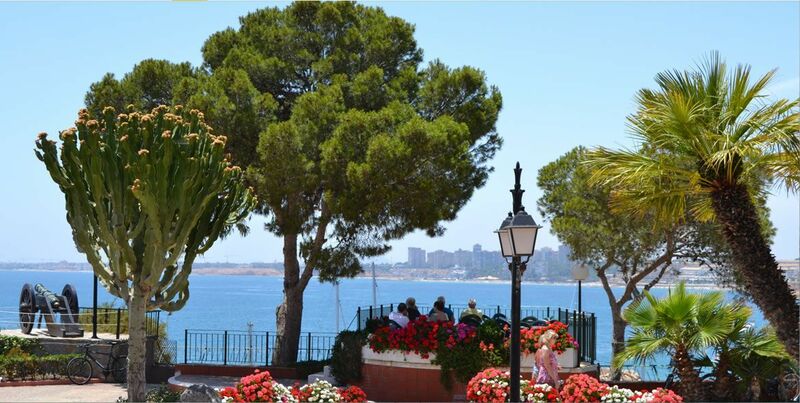 The Costa Blanca is very easily accessible by motorway and also by the two airports Alicante / El Altet in the north and Murcia San Javier in the south, both have regular flights from all over Europe arriving daily. Among the most notable attractions of the area, besides the beaches and the new properties under construction, is the new Paramount Theme Park. This amusement park is set to be the great rival of Euro Disney because of the location, as it will provide visitors with good weather throughout the year (which Euro Disney cannot offer). 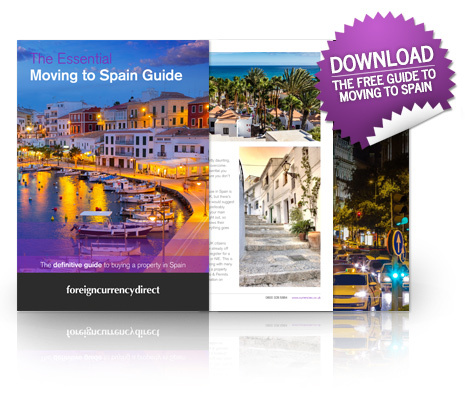 The Costa Blanca and Costa Cálida are fast becoming the most desirable zones for European tourism. The Costa Blanca also boasts great shopping such as the Zenia Boulevard Shopping Centre with more than 150 stores, it opened in September 2012, and it is fully "outdoors" and allows shoppers to enjoy the good weather all year round. 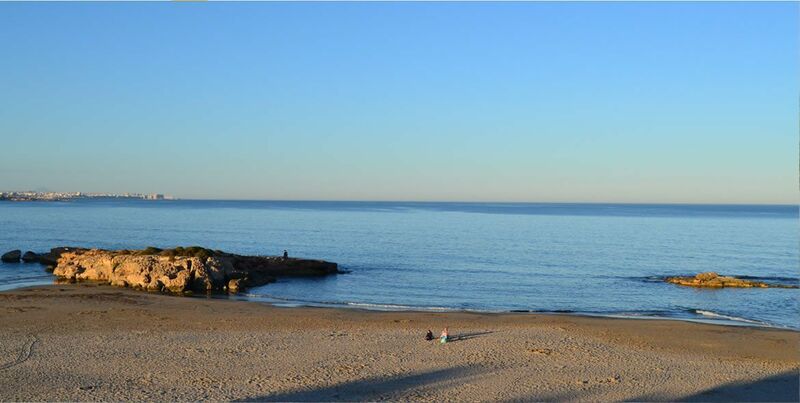 In addition, it is very close to splendid beaches like La Zenia, Cabo Roig, La Mata and Guardamar. 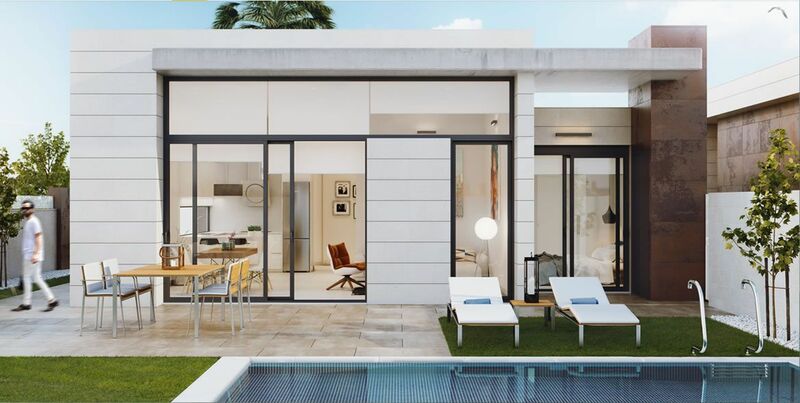 Don't hesitate to contact Golf Sunif you are looking for real estate agents in the area of Orihuela Costa in Costa Blanca or Costa Cálida with excellent knowledge and experience. 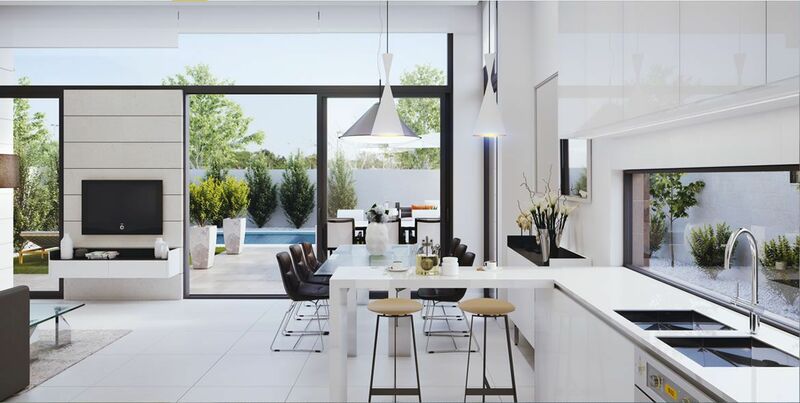 Remember our catalogue includes the best new homes in the area. To start looking for your new home, contact us today to make an appointment to start to turn your dream into a reality. Our phone number is 0034 965 322 863 and remember that we have estate agents that are experts on the Costa Blanca and Costa Cálida trained to assist in several languages. We look forward to hearing from you.